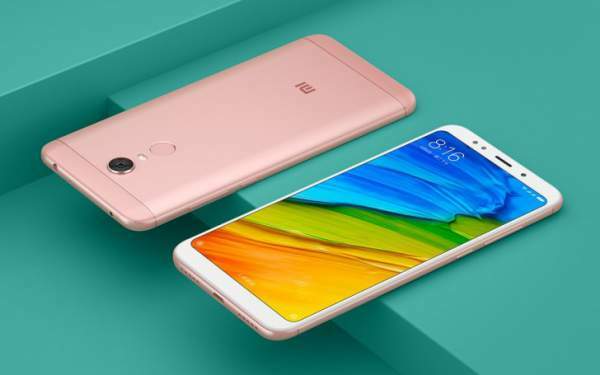 Xiaomi Redmi 5 and Redmi 5 Plus: The best smartphone brand of the year 2016 is back again to break all the records, as the mobile phone giant announced its new flagship – Redmi5 and Redmi 5 plus in China in December first week. The director of product management has shown them all in his series of tweets. However, the specs and price of the phone have not been unveiled yet. But the major revealing from the tweet from the DPM is clear that both the phones have roughly 18:9 screens with slim bezels, which has become common in today’s smartphone era, especially in the year 2017. One thing which all the Redmi fans can rely on is its budget. As we all know that Redmi 4 and RedmiNote 4 were the two most popular phones in the country, by increasing its sales in India by 23.4 percent defeating the leading smartphone manufacturing giant Samsung. In a similar way, the Redmi 5 and Redmi5 Plus can be predicted in the price range of 5000-7000. This gets you a smartphone with metal body, a 5-inch 720p display, fingerprint sensor, and a super fast Qualcomm Snapdragon 435 processor, a 13-megapixel camera, and a long 4,100mAh battery. This year the smartphone giant launched Redmi5A which is to set all new records with a price of 4,999, the company gave us a 3,000mAh battery and a Snapdragon 425 processor. Well, Xiaomi has kept its all the strategies proper and accurate since its inception in the smartphone industry, we will hope that these two products which will be releasing soon will be already to break the records, set the benchmark and most importantly satisfy its customers. One of the users (mitch002) on MIUI Forum has claimed that Xiaomi has decided to discontinue the Redmi Note series. Thus, it makes Redmi5 Plus – the successor of Xiaomi‘s most popular phone Redmi Note 4. However, the market was highly expecting the release of Redmi Note 5 soon. Price: Redmi 5 at CNY 999 (Rs. 9700) and Redmi 5 Plus at CNY 1299 (Rs. 12700) approx. The sale would be on Flipkart or Amazon. Stay tuned to TheReporterTimes for latest phone news.